Let color blindness be your ally. In Edelgase you match colors or figures to earn points. There is a twist, literally, as you twist the lanes to match the colors. 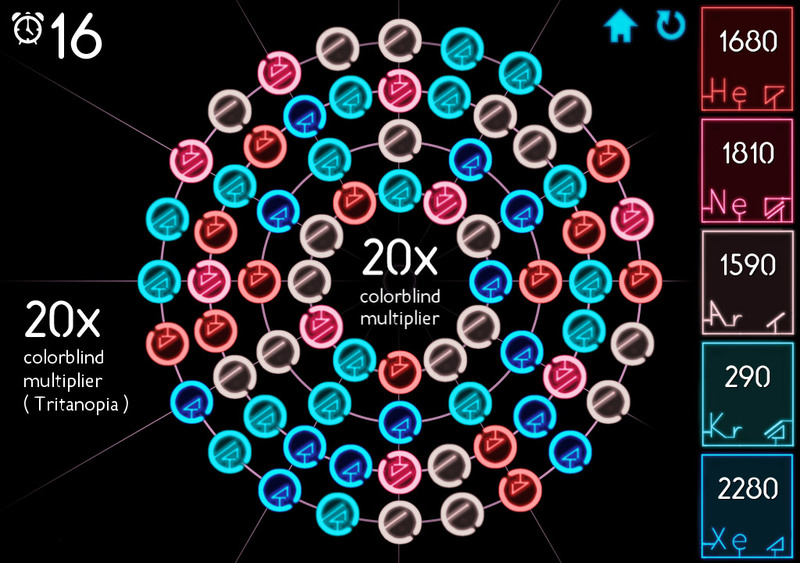 Match more than 3 neon pieces to get the colorblind multiplier. That way you can get more points, but colors wont help you as much. 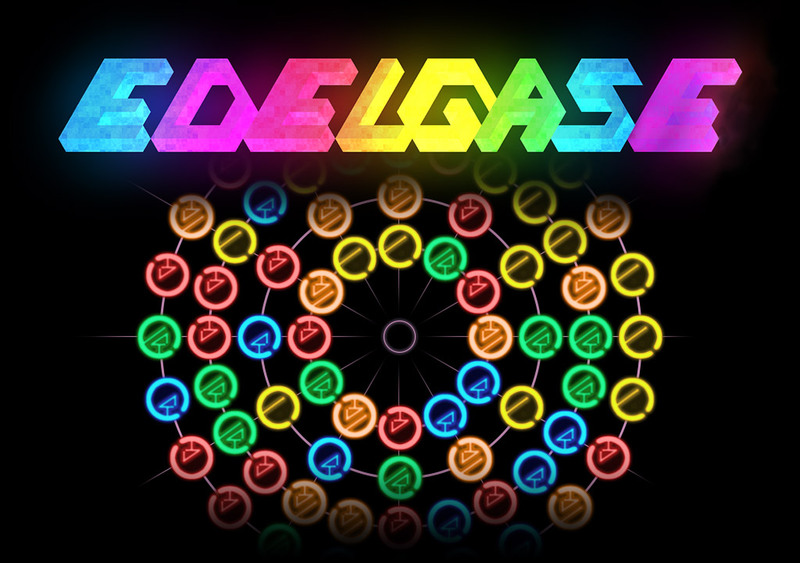 Edelgase, in german means "Noble Gases". 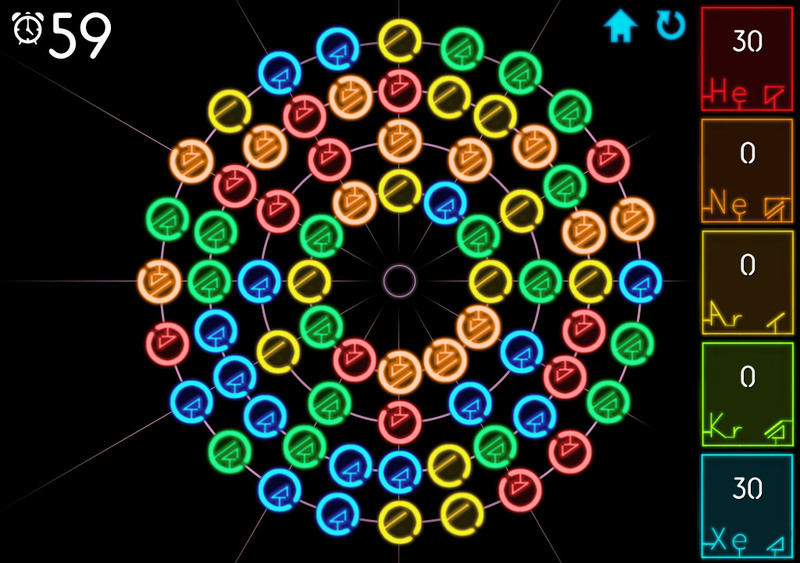 The game has a neon look and feel to it that only the use of noble gases can give to it. We created this game for the Global Game Jam 2014. It was an idea that I had for some time where I wanted to design a match-three game to have that experience, but I didn't want it use the same kind of mechanics as other games. You still match three colors or more but you need to twist the lanes to do it. 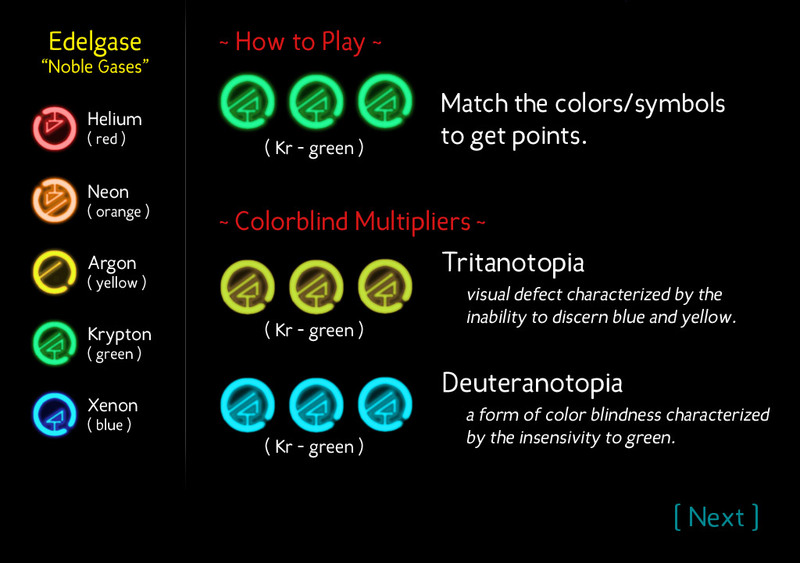 We also added a points multiplier that would change the colors of the board to look how a person with color blindness would see it. This would disconcert the player on a crucial time but also teach them a bit about color blindness. The whole neon (noble gases) motif gives the game some really nice bright colors to work with.